One was a fiction created by the playwright William Shakespeare. This was no work of history but a drama intended to delight a royal client. 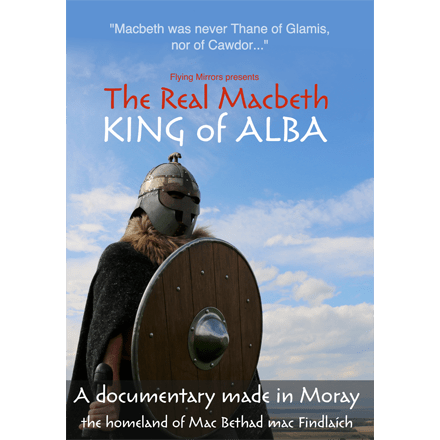 The other was a real man, a Mormaer of the Province of Moray in frontier lands opposing the Viking north of Scotland. 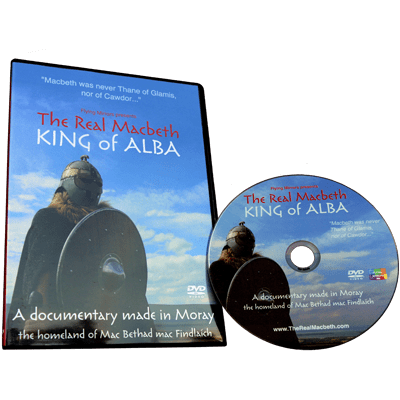 In the year 1040 he realised a dynastic ambition and became king of Alba. 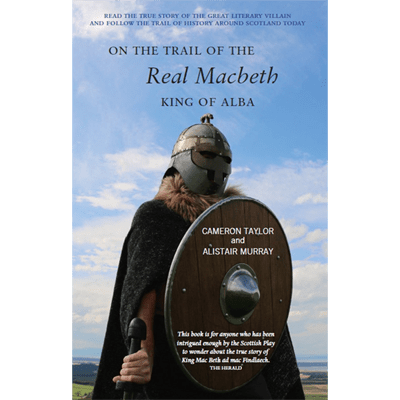 The 11th century was a turbulent, decisive time in the development of the kingdoms of medieval Europe and King Macbeth ruled Alba for seventeen years. Both Macbeths are fascinating. 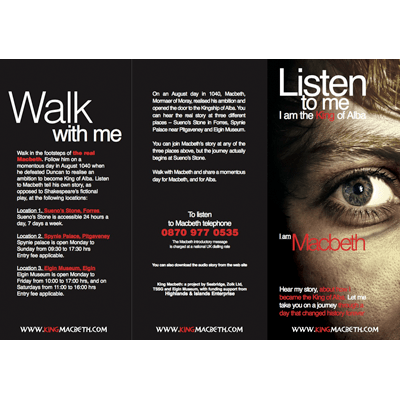 Use our twin timelines – one for the fictional Macbeth and the other for the real Macbeth – and follow their stories. Decide for yourself which you prefer – the man or the myth.